The distinguished Russian poet, writer, actor and film director will attend a literary evening with readings of a few of his poems, translated into Maltese, on 28 June at the Russian Chapel in San Anton Palace, Attard. 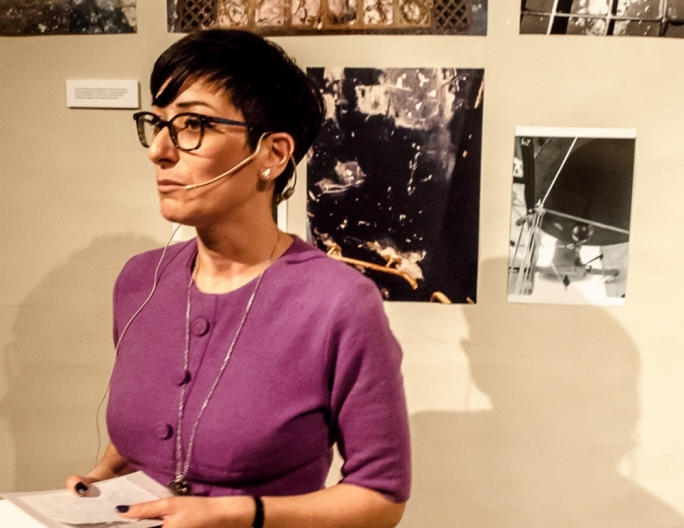 The event will start at 7.30pm and will be moderated by award-winning Maltese writer Immanuel Mifsud. 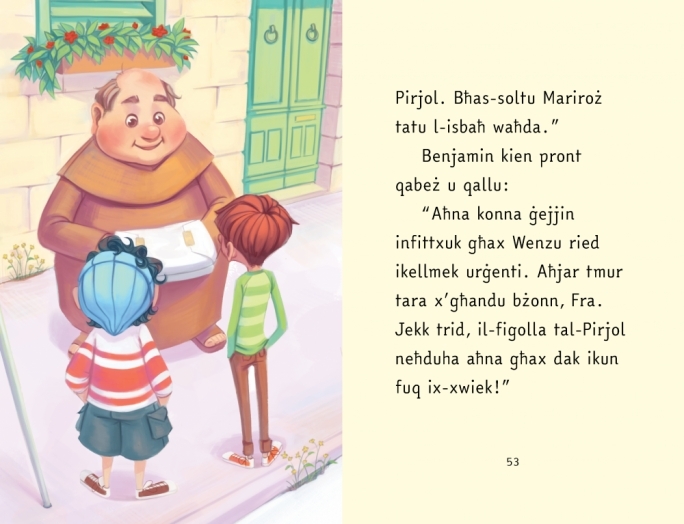 This event is being made possible through the initiative of Arts Council Malta and Snezhana and Evgueni Bodishtianu, Principals of the RBSM International Boarding School in Malta. Thanks also to the National Book Council, which is supporting the event. Prof. Yevtushenko’s visit is expected to create waves in the local literary community, particularly among members of the Moviment Qawmien Letterarju, a movement of literary “revolutionaries”, particularly active in the 60s, who looked towards Yevtushenko as their main source of inspiration. 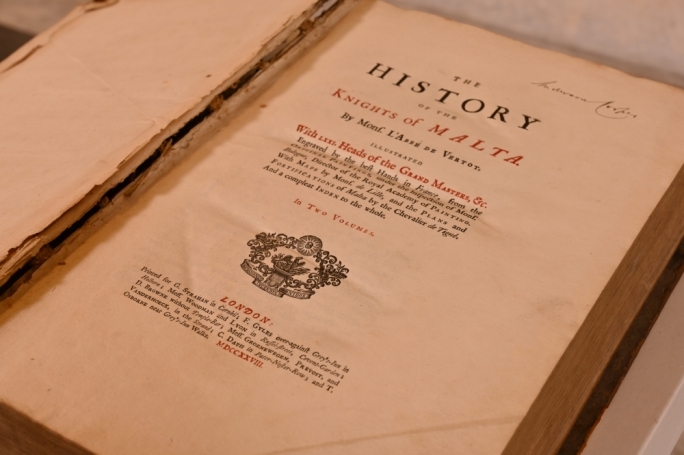 Their legacy has informed the Maltese literary scene since then. Born in Siberia, Russia, in 1933, Yevtushenko became one of the most famous poets of the 50s and 60s in the Soviet Union. He is known across the world for his powerful poem Babi Yar, written in 1961. He protested the Soviet Union’s refusal to recognize Babi Yar, a ravine in Kiev, as a site where Nazis committed a mass murder of 33,000 Jews in September of 1941. Yevtushenko and Shostakovich toured many countries with the performances of Babi Yar, and made several recordings of the Symphony No 13. The site of Babi Yar is now an important World War II memorial. 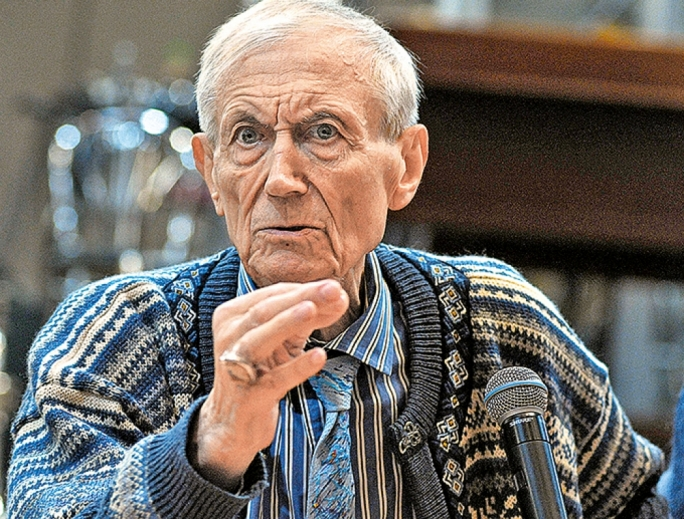 Yevtushenko has received numerous Russian and international awards for his literary works. In 1962, he was featured on the cover of Time magazine. In 2007 he was nominated for the Nobel Prize for Literature for Babi Yar. Earlier this month, he received the UNESCO medal and diploma ‘for outstanding contribution to developing culture and strengthening inter-cultural dialogue and relations among nations’. The event promises to be a unique opportunity to meet the world-renowned Russian poet, gain insights into his work and discuss poetry and ideas. Refreshments will be served. 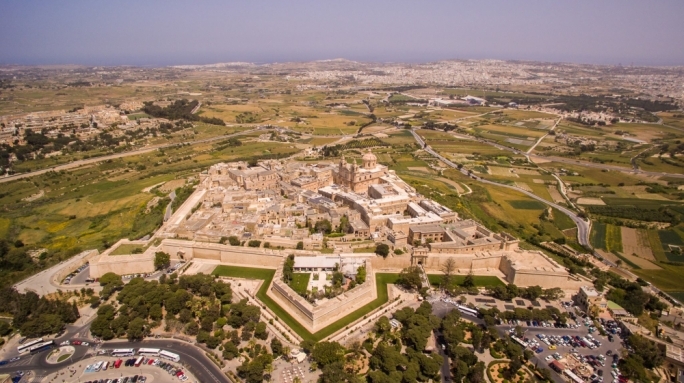 The event, which will be held in Maltese, is free and open to the public. Doors will be open 30 minutes before the event. Seating is limited; to reserve a seat email [email protected] by Thursday 26 June noon.